Sometimes, it’s easy to procrastinate and let regular garage door maintenance chores lapse. We’re a busy society, and it seems that the demand for our attention clambers from every corner. In the depths of your garage, your garage door springs may be quietly eroding. The result is a rusty, corroded garage door spring which is in desperate need of replacing before it breaks. The torsion spring the one above the door, and it’s also the one which is the muscle behind the garage door. Once a torsion spring breaks, the garage door opener won’t work. Not only that but if you try to use it anyway, it will result in further damage to the opener. Remember, a typical garage door weighs around two hundred pounds. That is a lot of weight to be messing with when a torsion spring breaks, so it’s no wonder that spring damage can cause more damage. A torsion spring isn’t a typical homeowner repair, no matter what the guy (who makes money on that video) posts on YouTube. Let’s say you moved into your house a few years ago, so you don’t know how old the garage door is. Maybe you’ve maintained it off and on in a somewhat regular or sporadic fashion. First, look at the garage door and garage door torsion springs. If they look corroded, rusted, or compromised in any way, it’s best to call a pro for a second opinion. Look for a separation of the springs, a stretched-out look, or a broken cable. Second, check out the sounds the garage door makes when you open it. If the spring made a sound like a gun going off, it was the spring breaking. 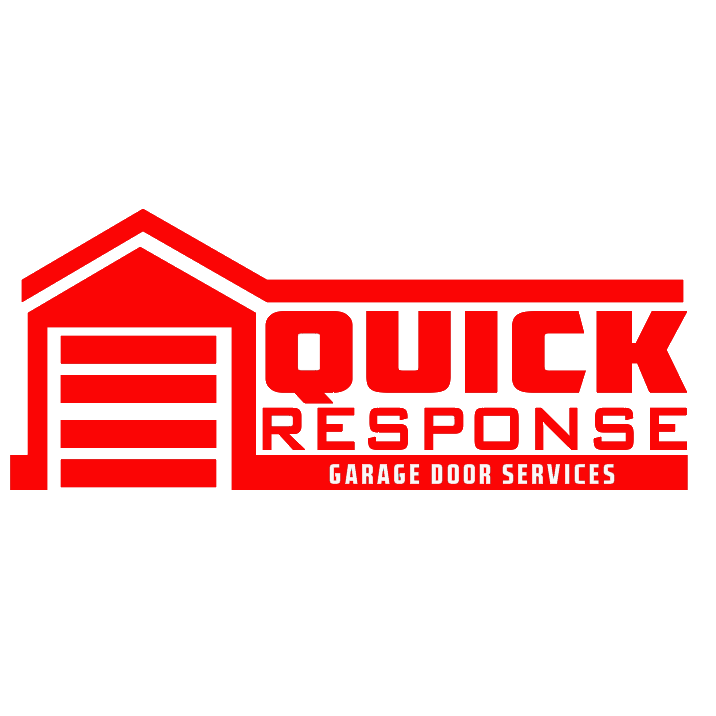 If the garage door opening is noisy, grinding, shrieking or rumbling, schedule an appointment with a quality garage door maintenance and repair service. When they come out to do the service, ask them if the springs need replacement. Replacing the spring door when it becomes worn but before it breaks can save a homeowner the hassle and danger of having to deal with a broken garage door spring. Quality Overhead Door, Inc. is a full-service garage door installation and repair company for both residential and commercial customers in the Gilbert area 480-838-8850.